Project Life by Stampin' Up! has been created to make it much easier to preserve your memories. 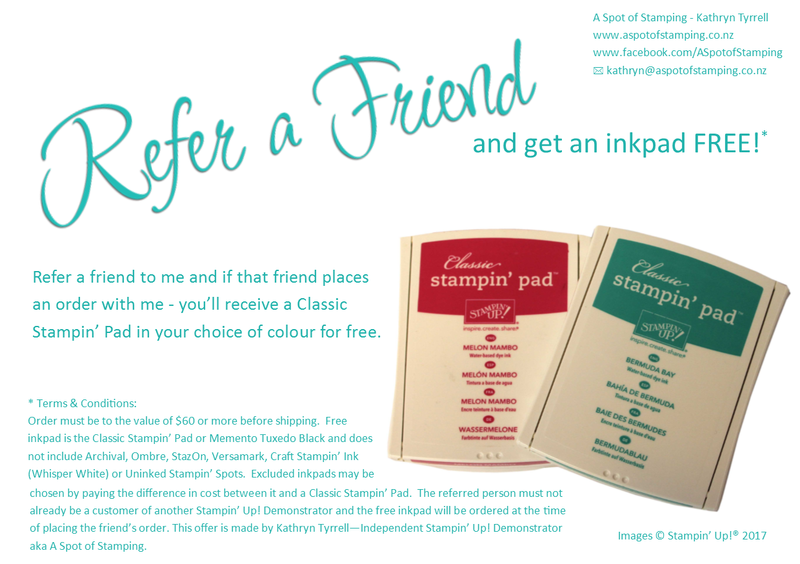 Here are a couple of things that Stampin' Up! have to say about Project Life. A. It couldn’t be simpler: slip photos, mementos, and journaling into an album with Photo Pocket Pages. That alone will give you fabulous results (no scissors or glue required! ); if you want to do more you can embellish your photos or cards with Project Life accessory packs or stamps. Our accessory packs are designed to coordinate perfectly with our card collections which makes stepping things up super simple. A. We’ve all heard people say scrapbooking takes too much time. You’ve probably had that thought yourself a time or two. That’s why Project Life works so well for all of us. It’s quick and easy and has a fresh approach. 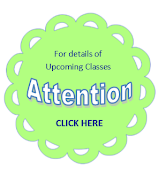 And for those who don’t do simple, you can embellish to your heart’s content. 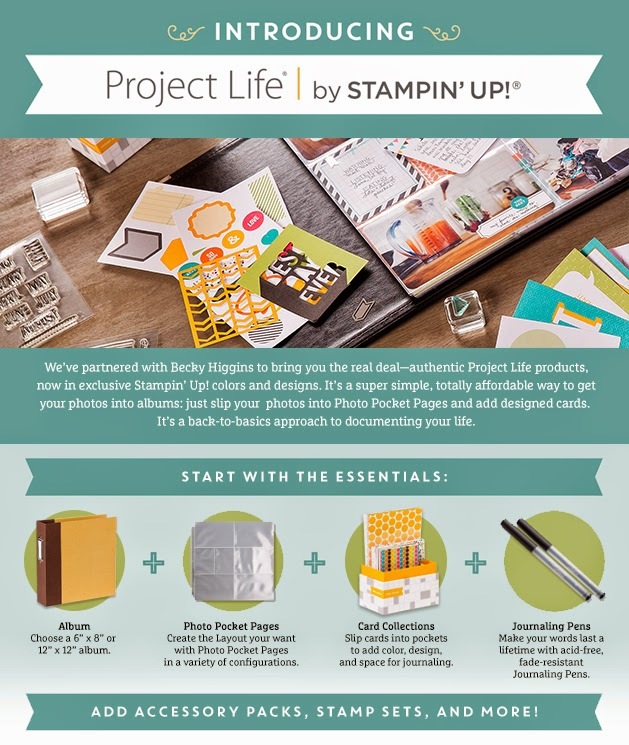 So in a nutshell, Project Life is for everyone the scrapbookologists, the timid, and the skeptical.